A fun and quick SD set the table for WWESSD, and showcased some of the top feuds. Finally the time came for Aiden to answer for his actions . . . But what did happen in Milwaukee? Can Liv be ready for SSD. They should add urgency for the #1 Contenders match as it can change the future till Mania. 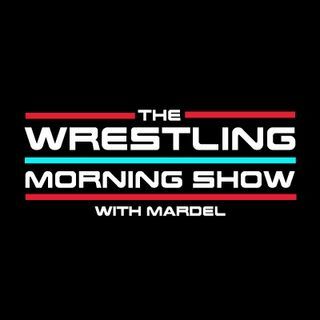 Mardel and Coder discuss the top stories from SD and the WWE.